BEDFORD-STUYVESANT, Brooklyn (WABC) -- The Brooklyn mother who disappeared more than a week ago has been found alive. 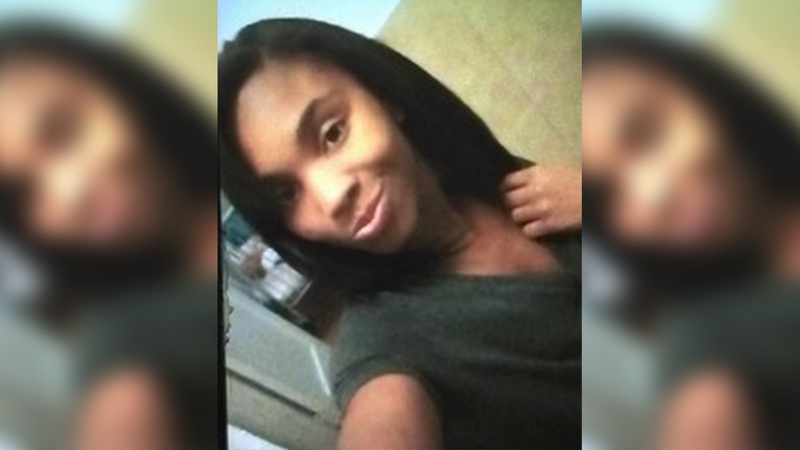 The NYPD said 21-year-old Destiny Dawson was located Thursday afternoon. They said she was "safe." According to police, Dawson was located out of state, and is believed to have gone there to see a friend. It's not clear yet why she left her children with their grandmother in Harlem, but police said she didn't consider herself to be missing. The mother of two was reported missing by her boyfriend last Thursday, saying the last time he saw her was around 8:30 p.m. Wednesday. She left her fourth-floor apartment at 640 Park Ave., in the Marcy Housing Complex in Bedford-Stuyvesant, to grab food nearby.